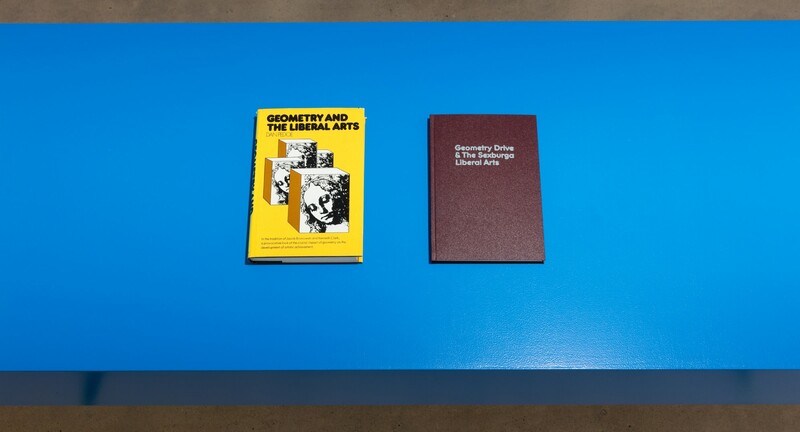 Hales is delighted to announce Concrete-Disco-Systems, a solo exhibition of recent work by Andrew Bick. 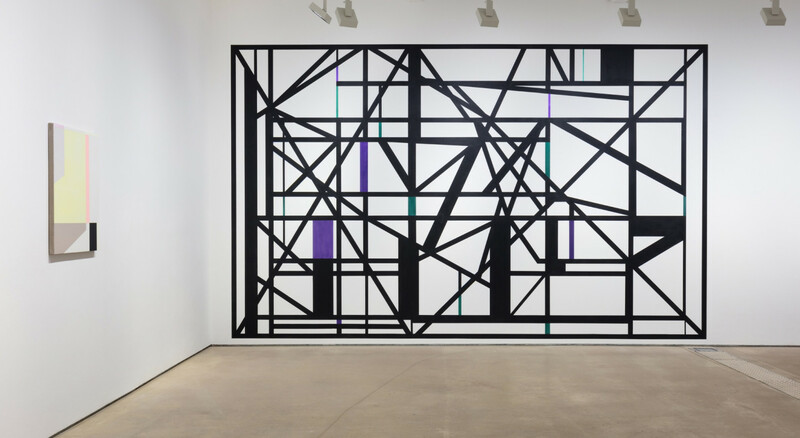 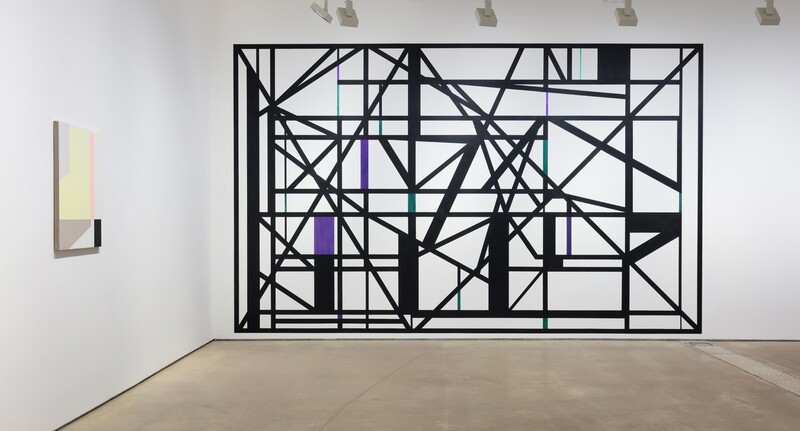 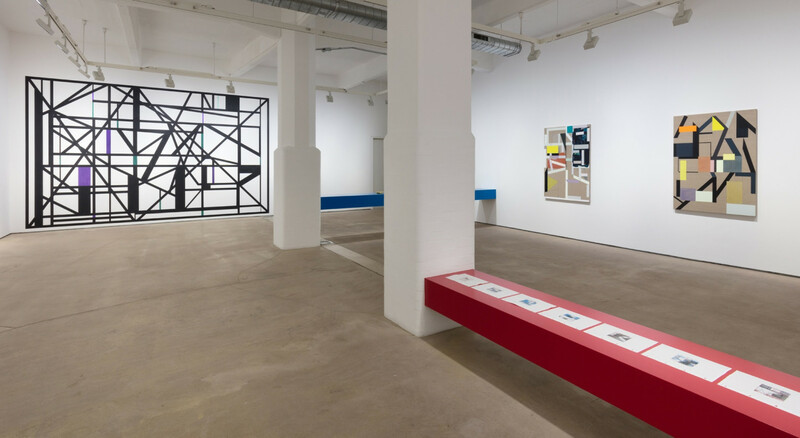 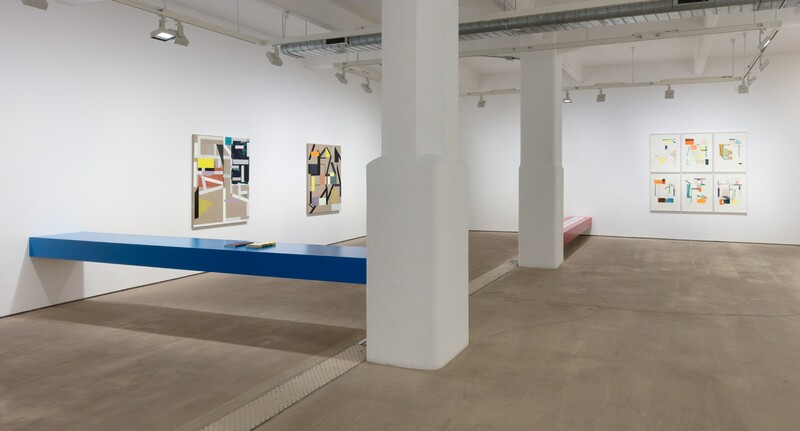 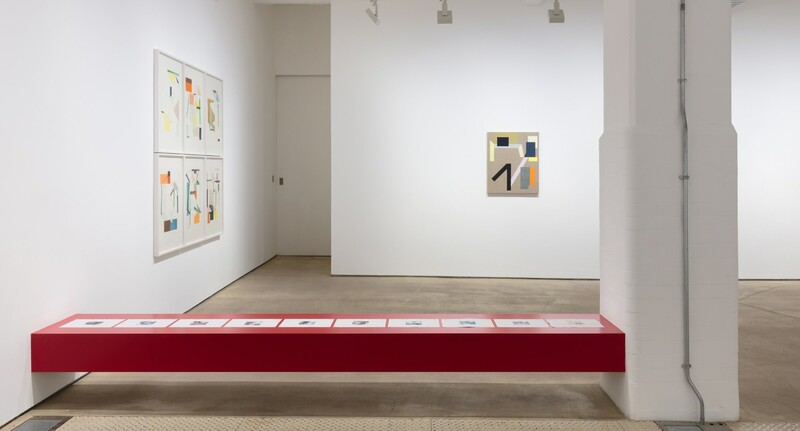 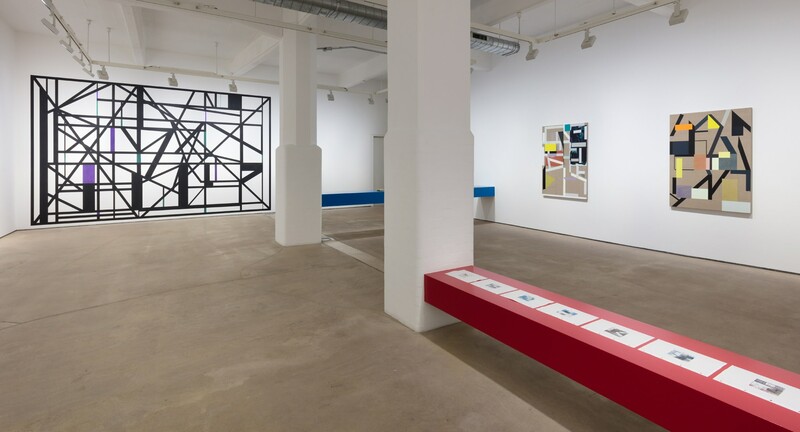 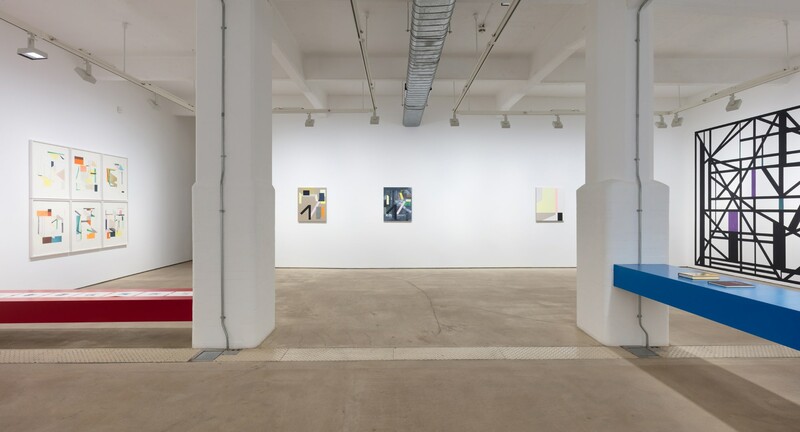 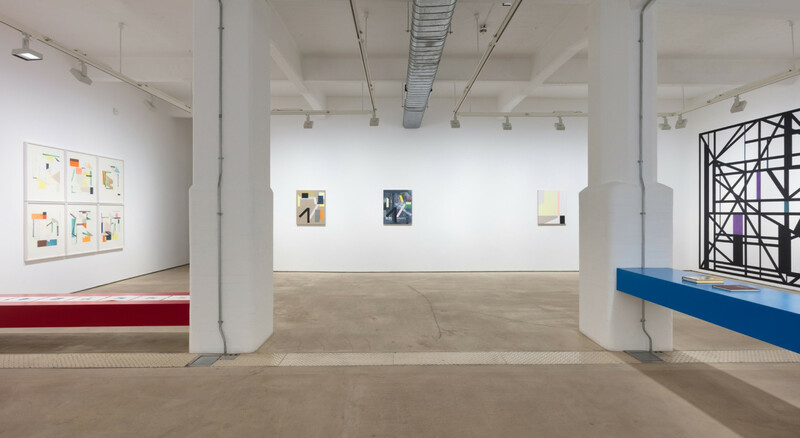 His sixth solo show with the gallery, the exhibition celebrates a focused, research-led practice that seeks to reconsider histories of constructivism and systems art in a contemporary context. 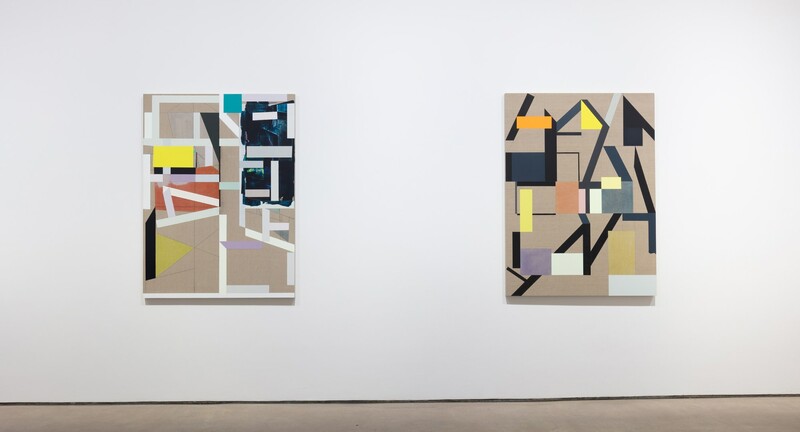 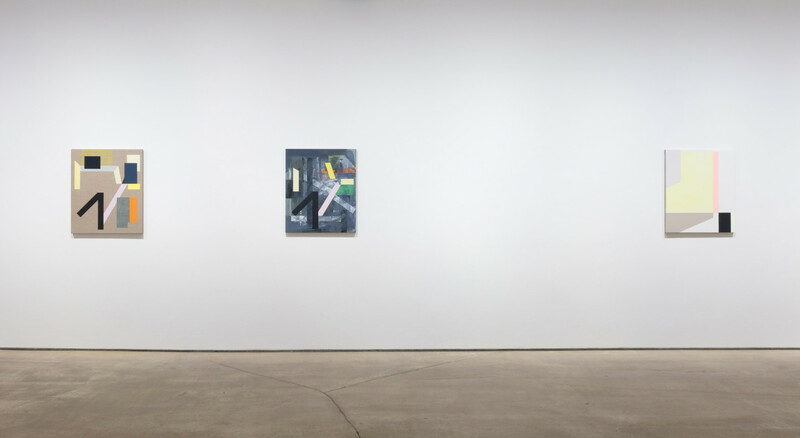 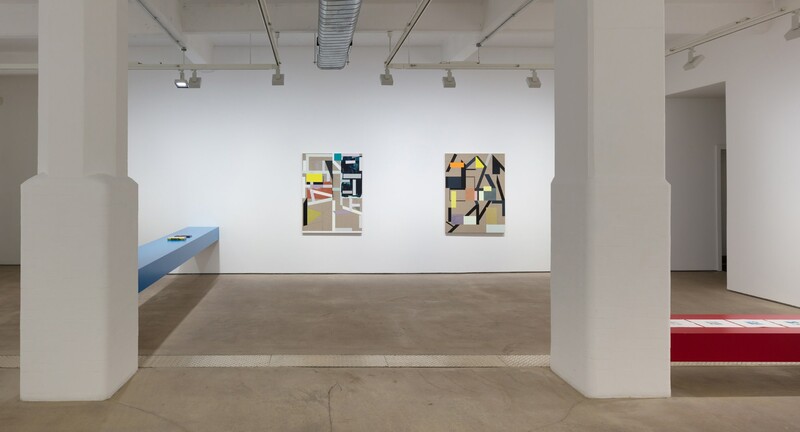 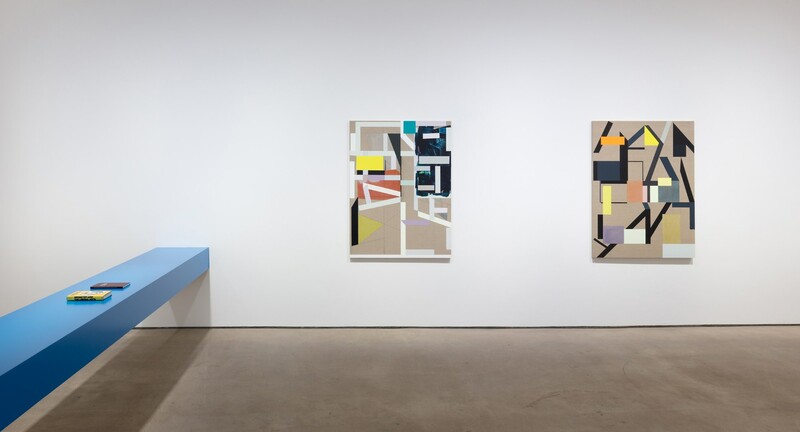 Andrew Bick’s paintings consist of endless permutations - at the core of the artist’s practice is a grid system, one he reproduces time and time again. 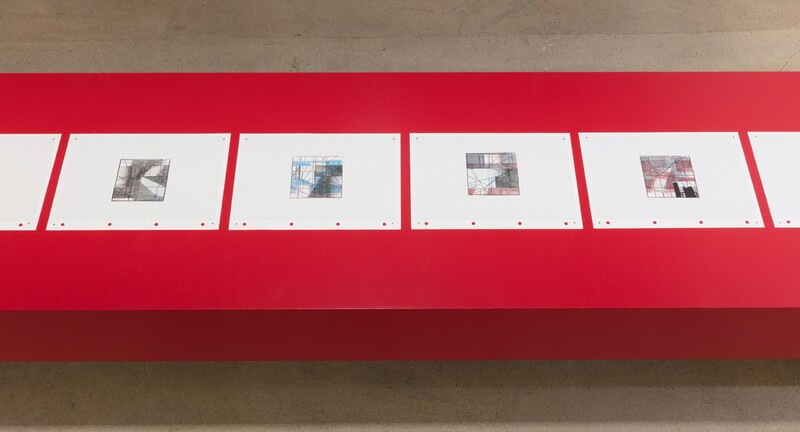 In 2008, Bick copied a grid structure from one of his own artworks, digitised it, and has since used this same grid as a starting point for every painting. 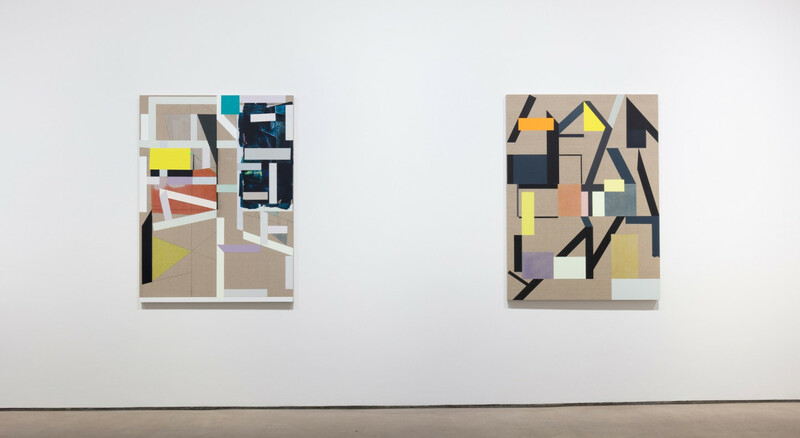 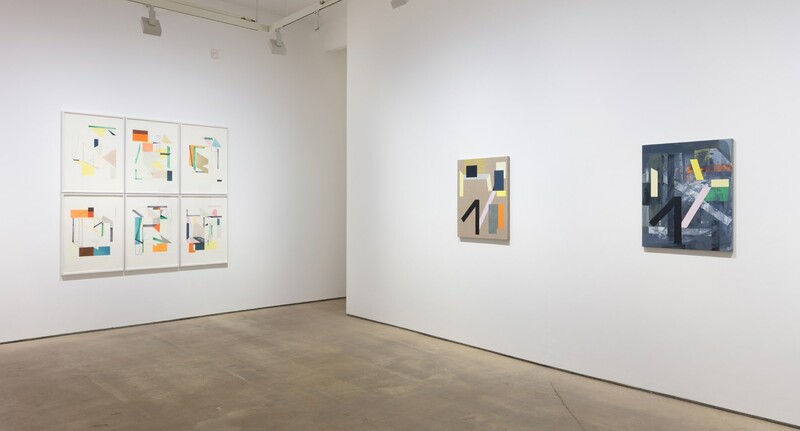 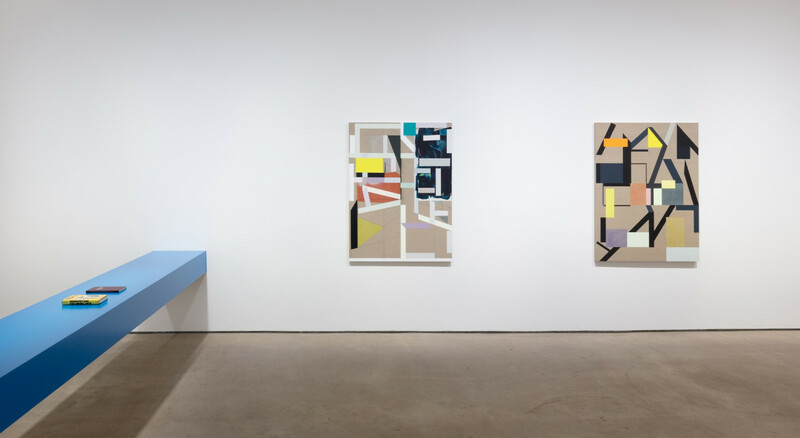 In Bick’s view, new versions of the abstract, concrete and constructive, necessitate the repetition of banal information, leading to an unexpected conjuncture of word and image. 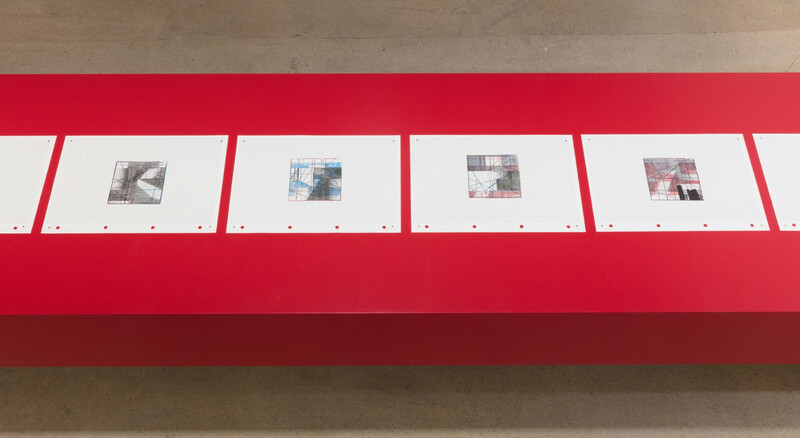 His work is based on the belief that disruption within a system helps us relearn the process of paying attention.